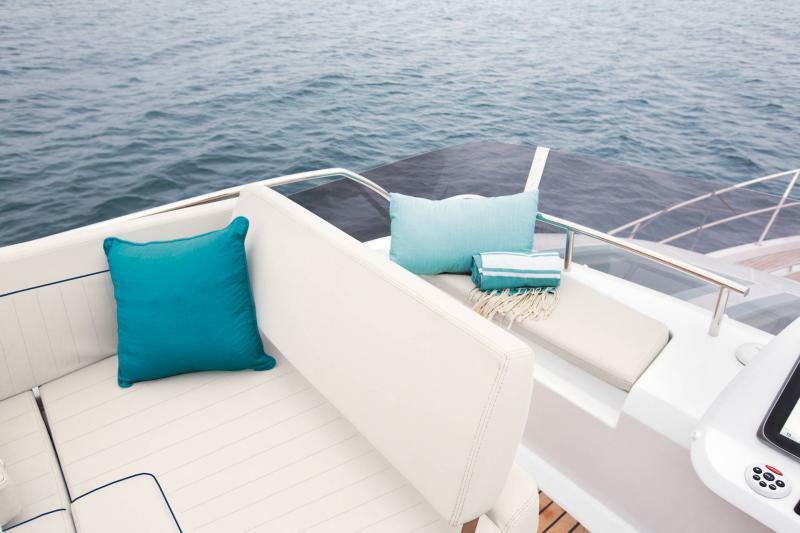 2019: WINDS OF CHANGE ARE BLOWING! 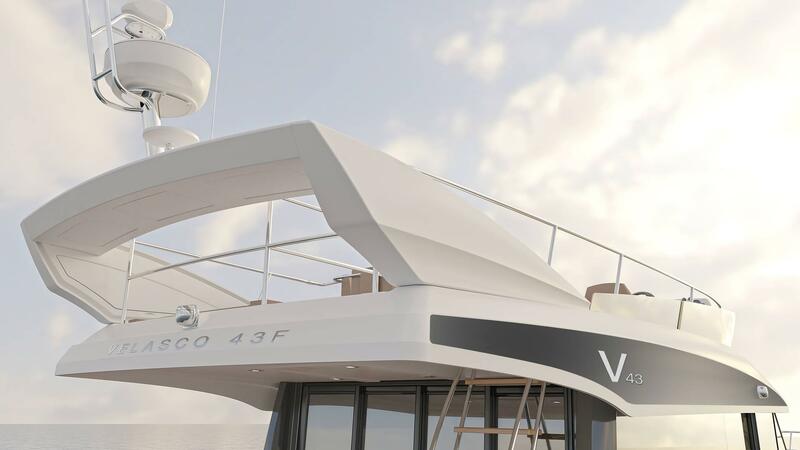 The VELASCO 43 F is evolving. 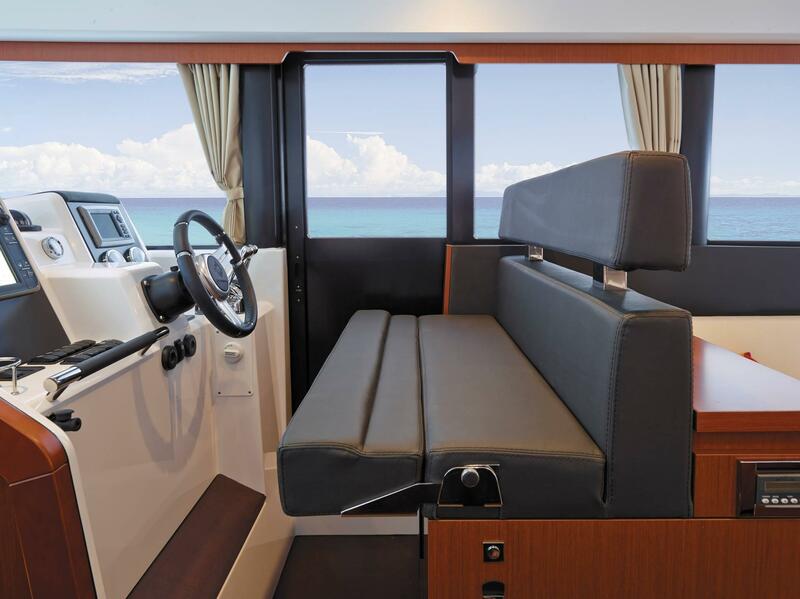 In addition to offering an impressive line-up for the next season, the Velasco line is entering a new era in terms of interior layouts. 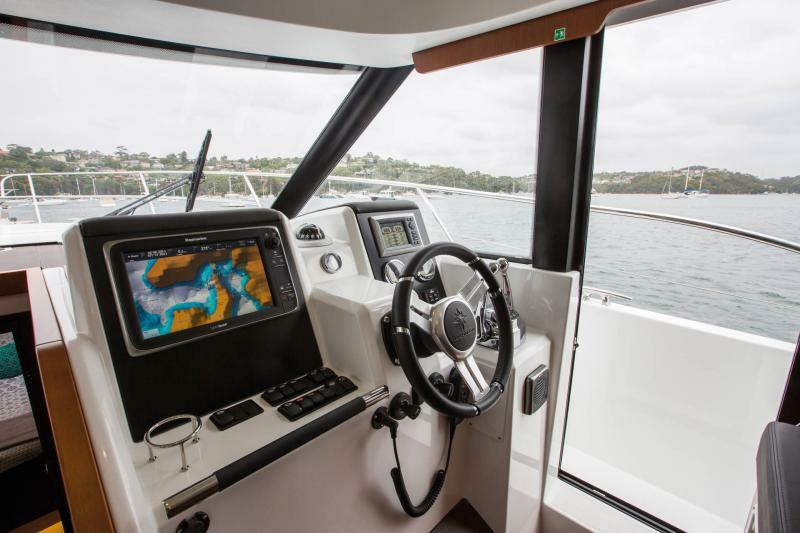 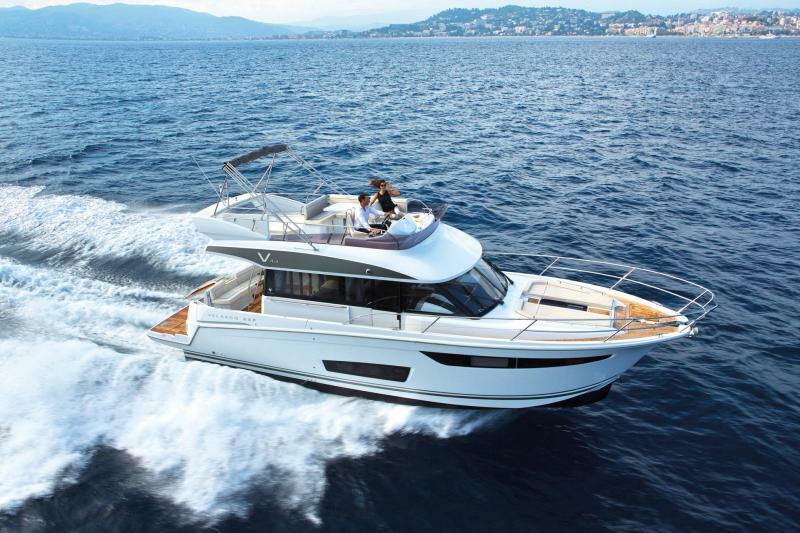 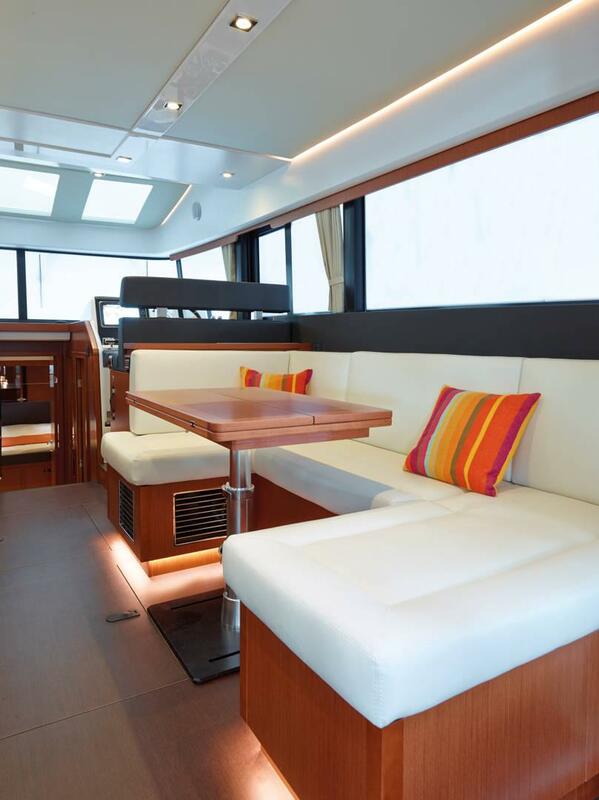 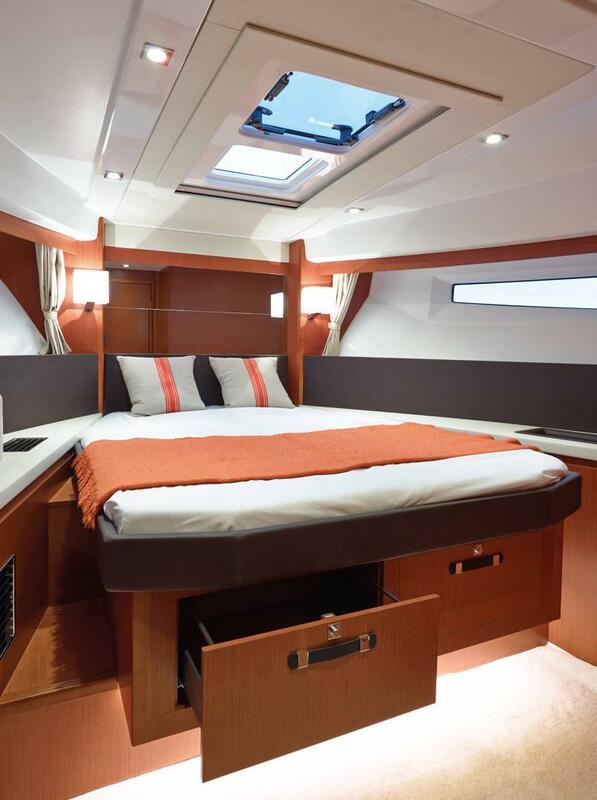 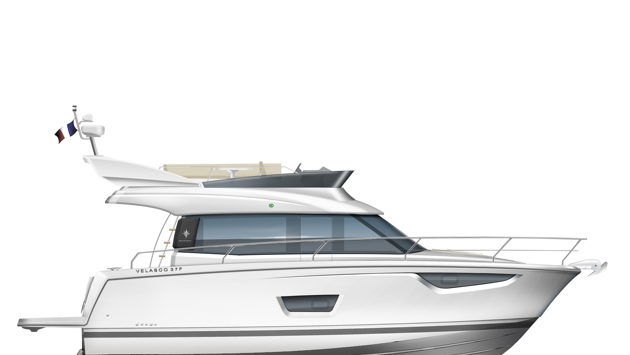 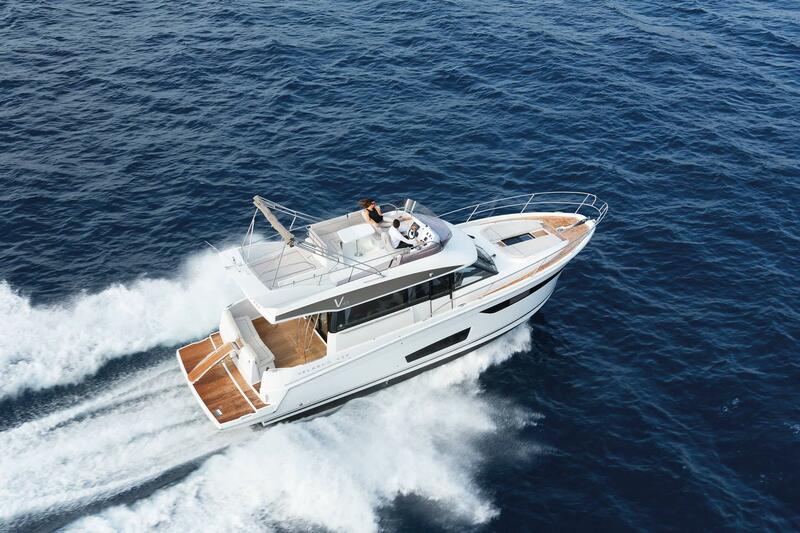 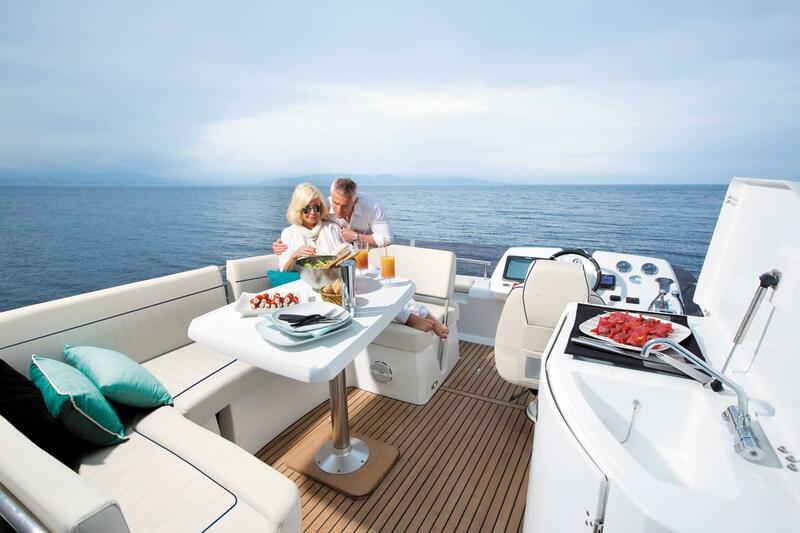 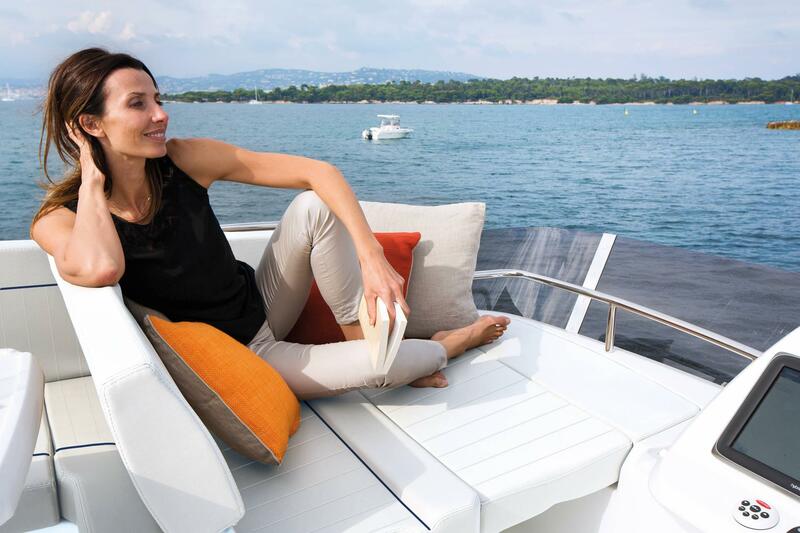 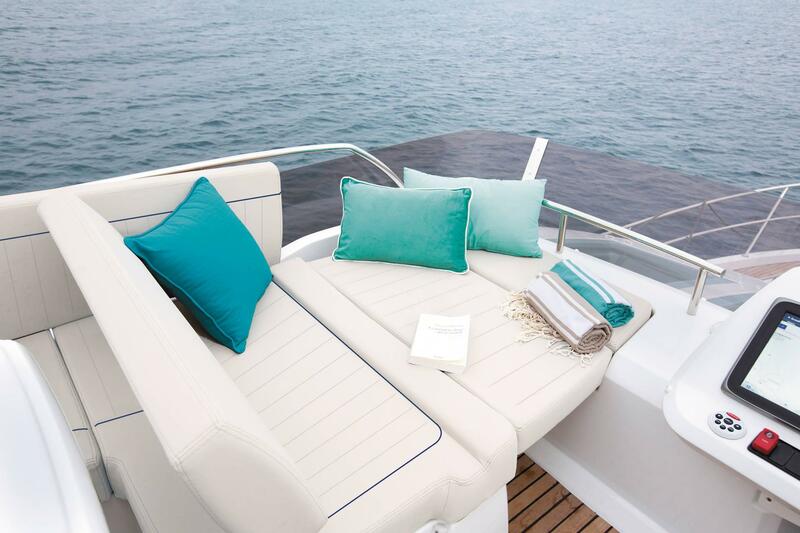 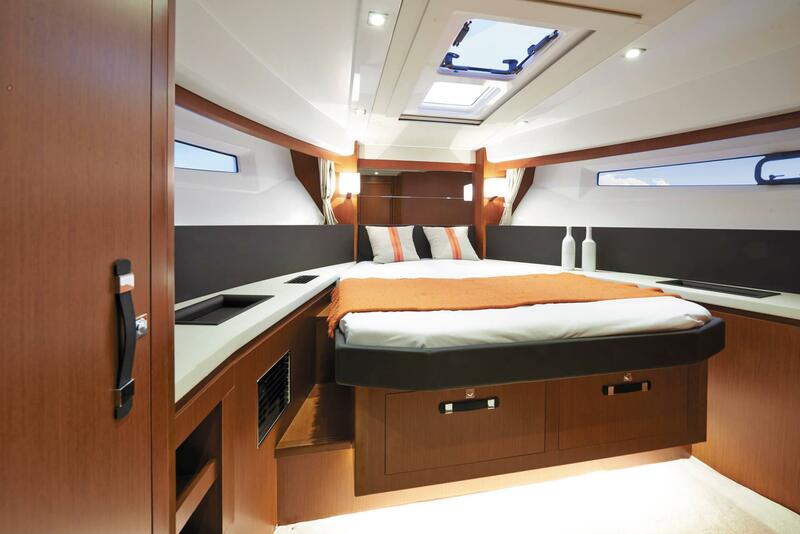 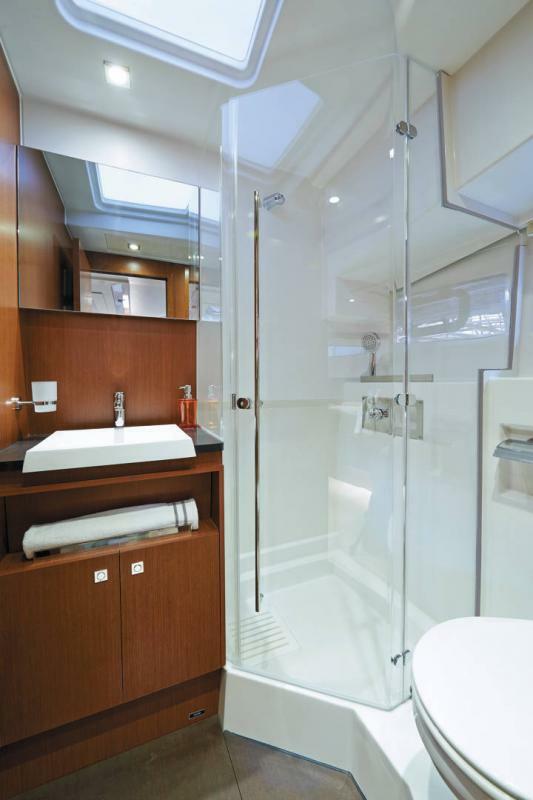 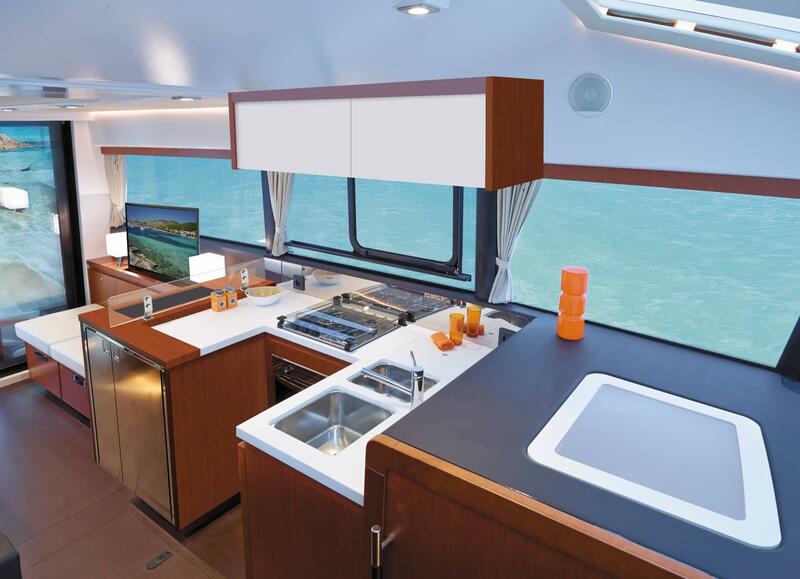 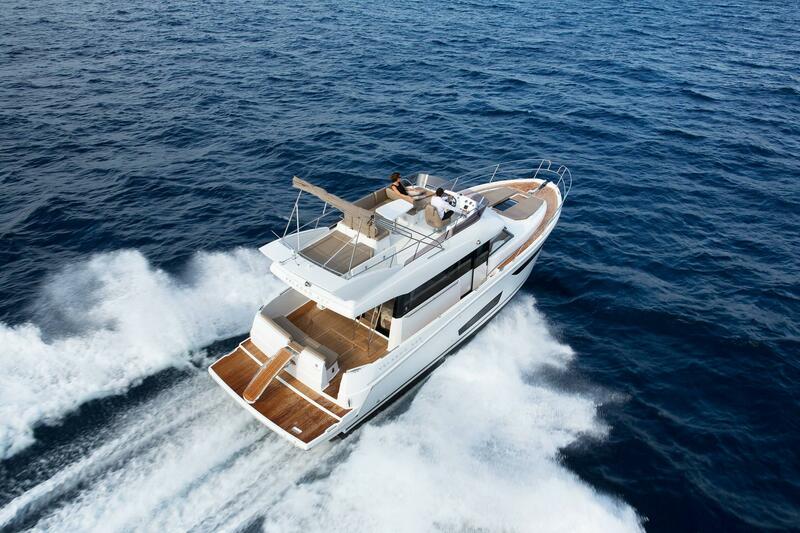 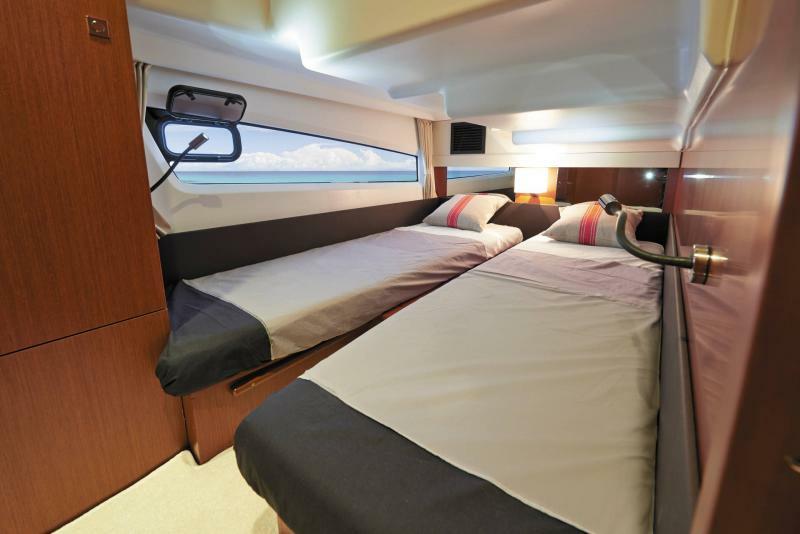 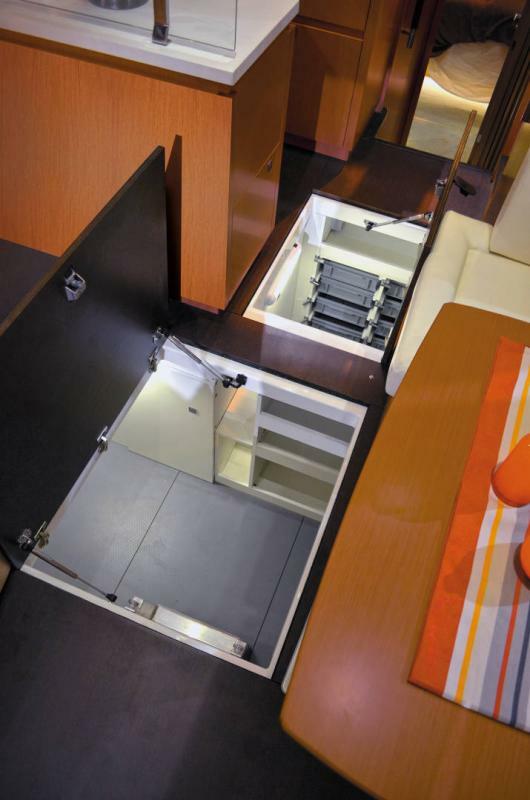 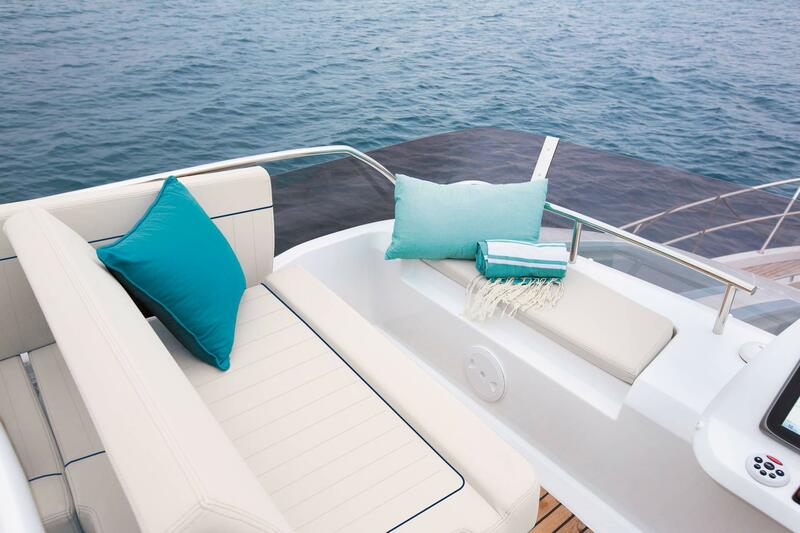 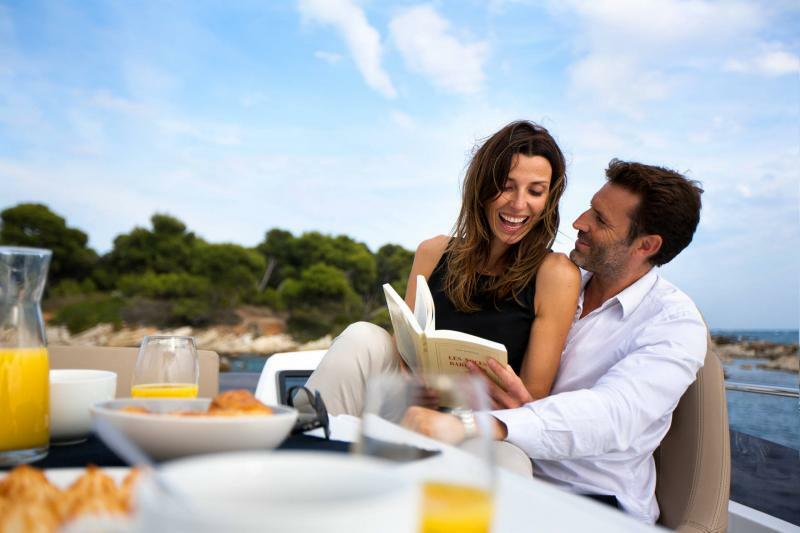 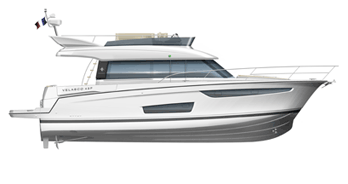 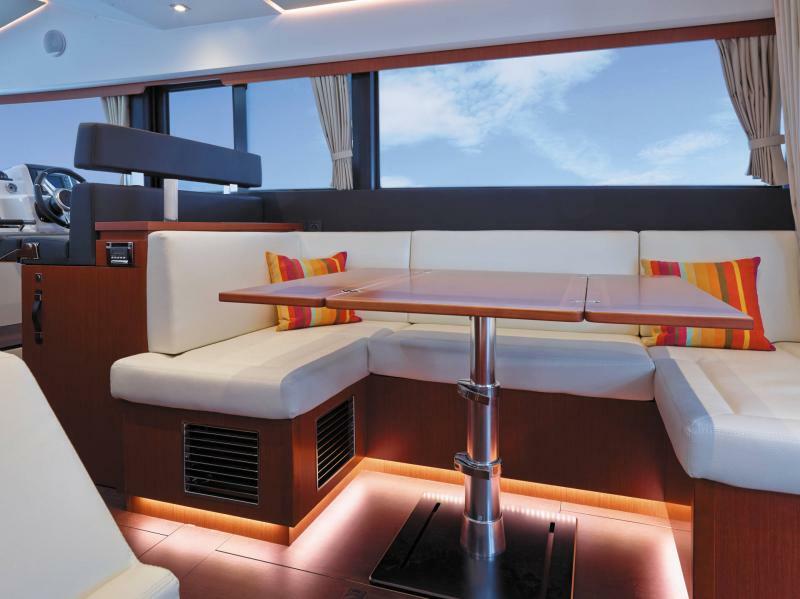 The VELASCO 43 F will now include two modular upholstered stools in the saloon.